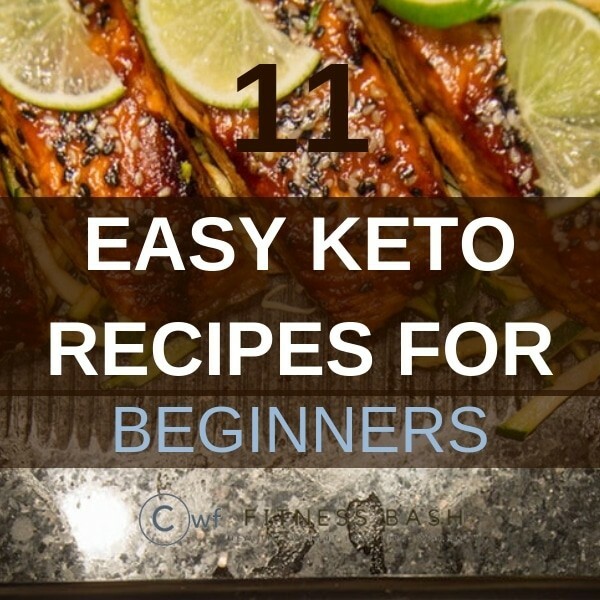 Keto recipes are extremely useful if you want to lose body weight or have a healthy lifestyle. Simply start with curbing off sugar and carbs. You will feel more energetic than ever. Beginning keto? Then do avoid the common keto mistakes and check for the ketosis symptoms to see if you are doing it right. 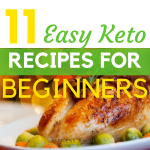 Before proceeding with keto diet recipes, check the keto food lists and a beginner guide to keto. Here go simple recipes for keto breakfasts, keto lunches, and dinners. You will simply love these fantastic looking crepes. This will even satisfy your sweet tooth. 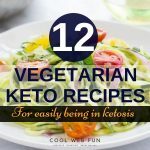 This is a very low carb high-fat recipe, perfect for a keto start. Main ingredients: Eggs, cream cheese, swerve, butter, cinnamon. 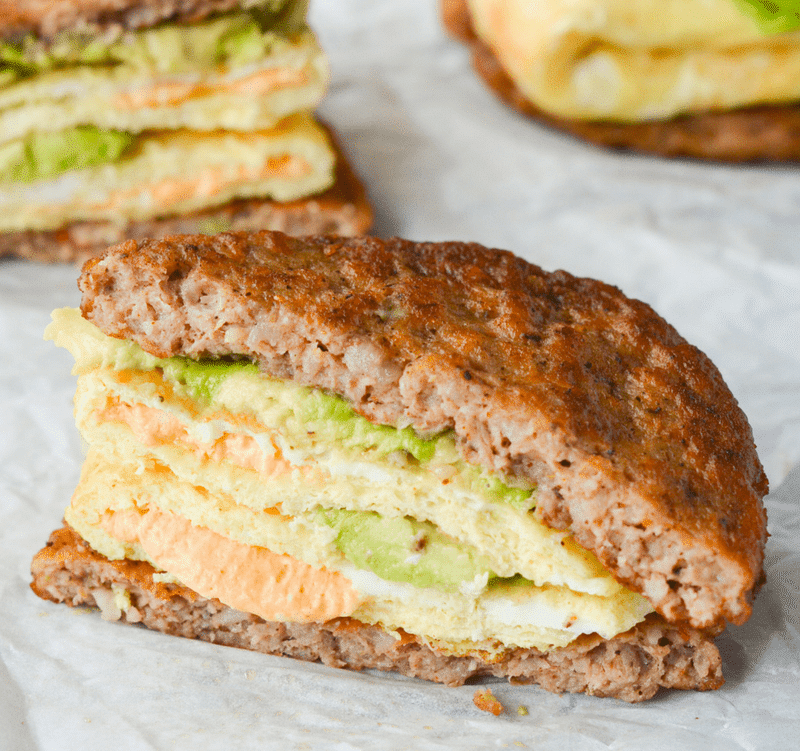 Main ingredients: Egg, sausage patties, cream cheese, avocado, cheddar, and sriracha. I just love sweet. Even on being on a diet I could not get it off my mind. These muffins are really sweet and satisfying which will let you be in ketosis. Check the recipe from ketosizeme. Main ingredients: Almond flour, whipping creme, eggs, butter, stevia, baking powder, blueberries, lemon extract. The astonishing fact is, it contains only 1 net carb. Want some veg for lunch? 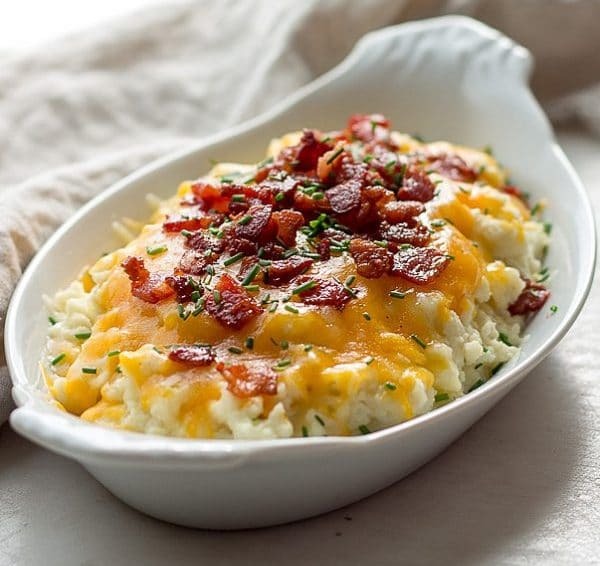 Here is the delicious loaded cauliflower. Take it in the office or have it at home relaxed. Get it prepared for 20 minutes and it is as tasty as it is looking. Main ingredients: Cauliflower, bacon, sour creme, cheddar cheese, chives, garlic powder, and butter. It is easy to carry 1 bowl meals. This is one of the keto lunch ideas to work. It is so easy and delicious that I started making it often. 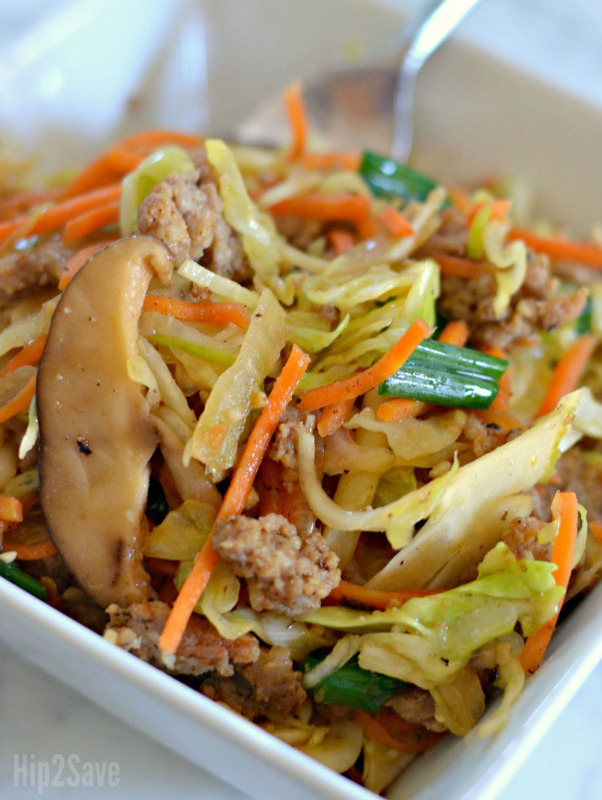 Main Ingredients: Sausage, cabbage, soy sauce, onion, ginger. A delicious, gluten-free and of course low carb. A perfect dish to take to the office lunch box or a kid’s meal. 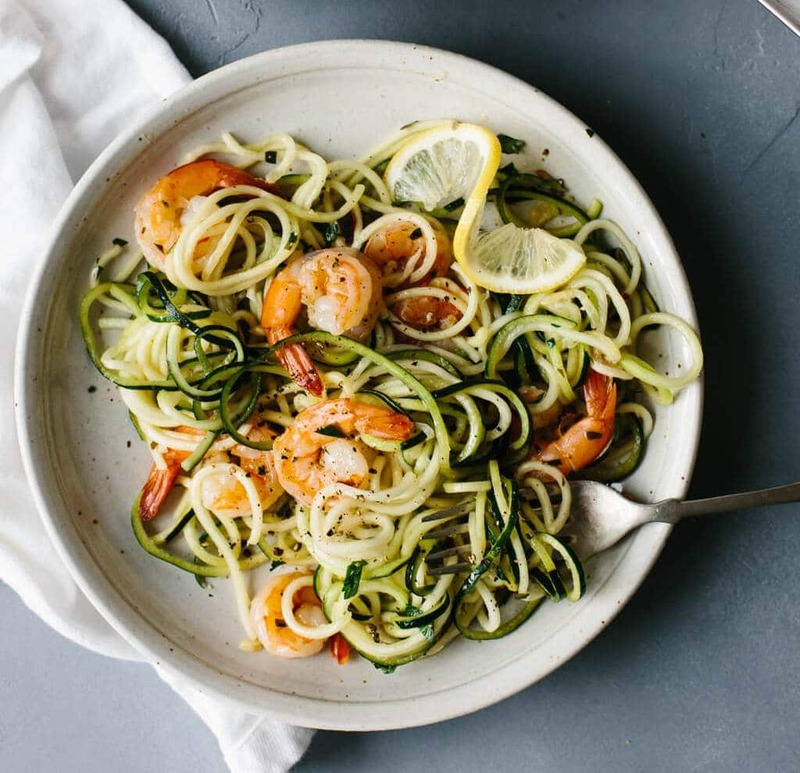 Main ingredients: Zucchini, raw shrimp, butter, lemon zest, parsley, pepper flakes, and garlic cloves. An easy 4 step instruction. Main ingredients: Chicken breasts, ranch, sauce, and butter. 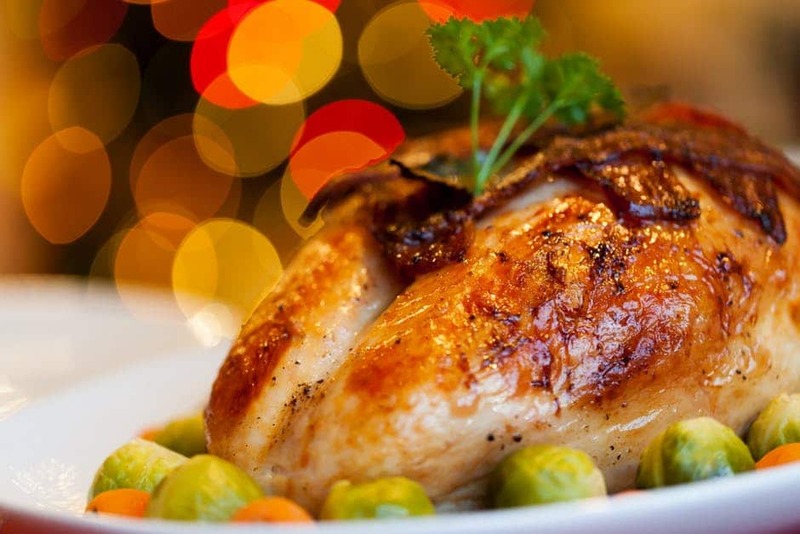 This is an instant recipe which can be cooked under 15 minutes. This will not only taste good but also give a very delicious look. 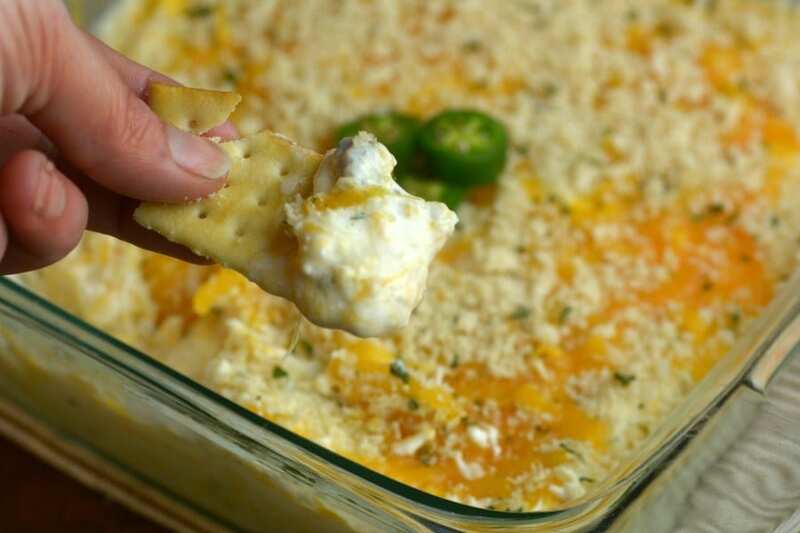 Main Ingredients: Boneless chicken, jalapenos, creme cheese, bread crumbs, sour cream. If you are looking for something new to eat then this gonna be freakin’ delicious, low carb, comfort food which will make you happy. Main Ingredients: Turkey, mushroom, mozzarella cheese, dried oregano, pepperoni, tomatoes, olive oil, and ground pepper. 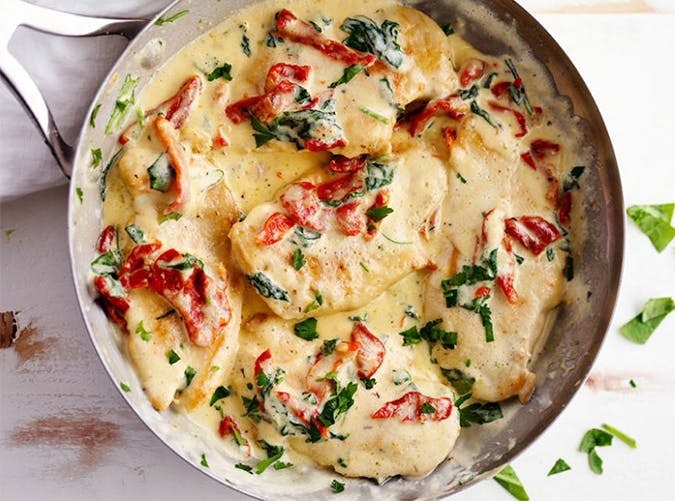 The amazing creamy Tuscan garlic chicken is a great recipe and full of flavor of garlic sauce, spinach, and sun-dried tomato. A quick meal which will get prepared in just 30 minutes or less. A perfect keto dinner ideas. Serve it over pasta or have it as a side dish. This is extremely low carb and high fat, protein recipe. Main ingredients: Chicken breasts, chicken broth, heavy creme, garlic powder, Italian seasoning, sun-dried tomatoes, spinach, and parmesan cheese. 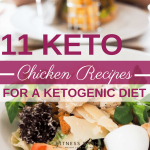 Do you want to lose weight apart from a ketogenic diet? Check it here how to lose weight without any exercise or pill.